talents to help out with our cause. fundraising events for every season! For over 30 years, Riverside Foundation has provided residential support and developmental training services to adults with intellectual and developmental disabilities. 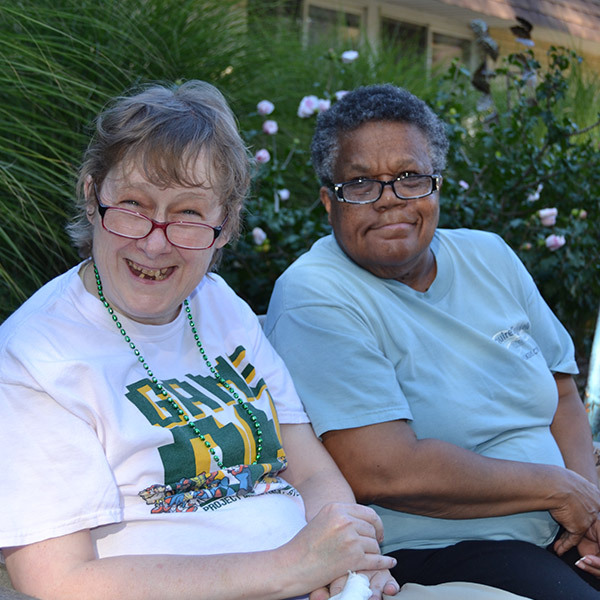 Our residential facility at our main campus, our community homes and our work and activity center, are devoted to making a difference in the lives of the individuals we serve – and to those who love them. 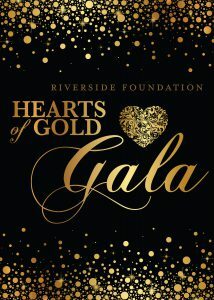 Riverside Foundation is a not-for-profit, tax-exempt, social service business and a 501(c)3 charitable organization. Job opportunities are available. Join our team! Riverside Foundation’s campus and residential facility serves nearly 100 adults with intellectual and developmental disabilities. Over half of our residents have been here at least 20 years! Group homes let residents live independently with assistance in a supportive, cooperative environment, while providing neighborhood living and a sense of community. Our Work & Activity Center provides our residents with the opportunity to develop skills and assume responsibilities for real-life work in an environment that emphasizes individual goals and choices. Looking to help out with a good cause? Riverside Foundation relies on your donations to provide updated and enhanced equipment as well as innovative programming for our residents. Your generosity is guaranteed to have profound impact on someone’s life. You can make a difference!